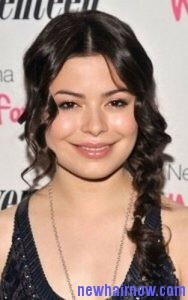 Most the people like to style their hair by creating a braid. After taking the braids out of your hair, it is important to treat the hair with proper care. You must use hair conditioner along with botanical oils to make the hair look strong. Try to use anti-itch hair shampoo for washing your hair and cob it with the help of a rat tail comb. 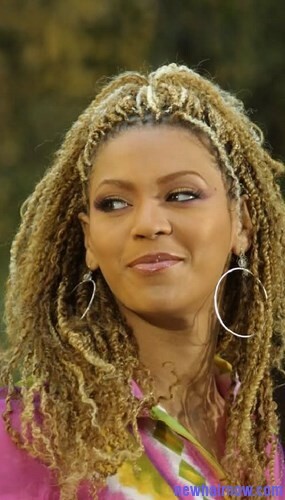 The first thing that must be done after treating the braid out of the hair is washing it using the right shampoo. The hair will look dry as well as start itching after removing the braids, so shampoo wash it. Then apply the reconstructive hair conditioner as it can make the hair moisturized. This can help in refilling your scalp. The botanical oils can be used to get the moisture back into the hair. Next comb the hair from top to end to make it free from tangles. Remove the hair band from the end of your hair using the tip of your rat tail hair brush. Continue to brush the hair untill it become completely smooth. There will be hair breakage while following these steps, but it is very much natural. Don’t put too much of pressure while rubbing your hair with the fingers for spreading the shampoo. This is one of the best and simple way of treating your hair after the braid removal. There are various styling products used to keep the hairstyle in a perfect shape. But you can also use a shoelace to create a unique look. The hair must be divided on both the sides of your head before the shoelace is used for styling. You can create a French braid using the shoelace to make it look completely unique. First separate your hair into two sections and take top part of hair to create a normal French braid. Use the shoelace to pin it over the hair just under top part of your hair. Use bobby pins under the hair part for keeping it in place. Start the braid process as usual and pull the hair section using the shoelace and try to fold it just over. Now pull the hair section from top and add it to the left hair strand. Next fold right section over top part and section it from bottom before folding it on top. Use this process till you reach end of the hair and secure the bottom using a hair band. Make sure to include the shoelace while braiding the hair and if it is too long when compared to the braid, secure it using bobby pins. Use the same braiding method on the other part of your head. 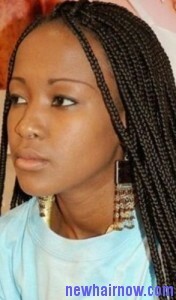 Now use both the braids to create a unique look by wearing them as a head band or you can also leave them as it is. 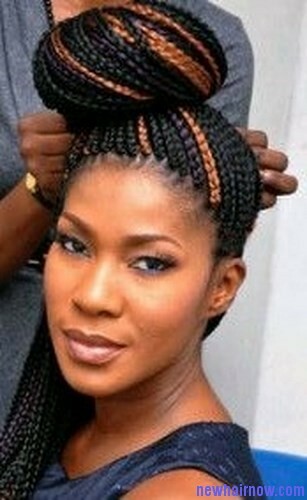 Sided twisted braid is a beautiful way styling your hair that can be suitable for any face shapes. But you must have at least medium length hair to get this hairstyle in a perfect shape. 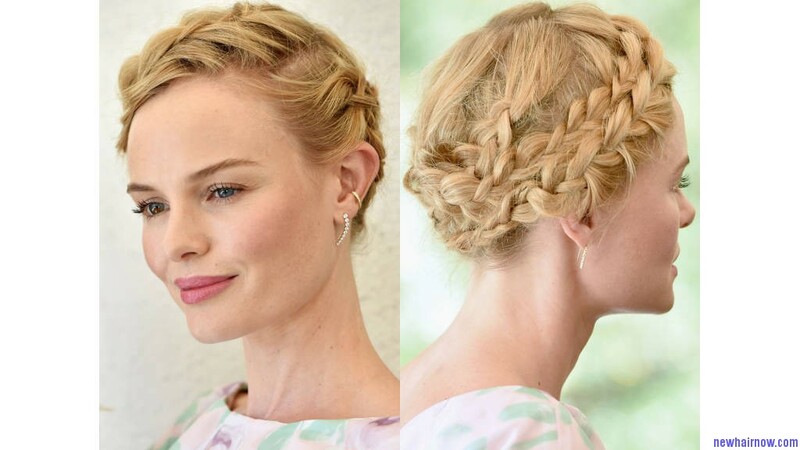 Most of the people think this hairstyle can be difficult to create without going to a hair specialist, but it is just like creating a standard braid. 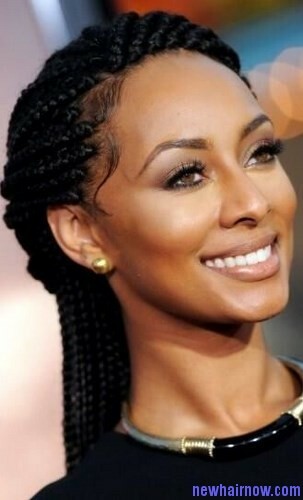 You must use hair extensions along with your original hair to achieve this twisted braid look. First purchase a hair extension that matches your natural hair color. Then make a simple part straight down in from of the head and keep one of the sections secured with elastic. Now take the loose hair section and divide it as two parts. 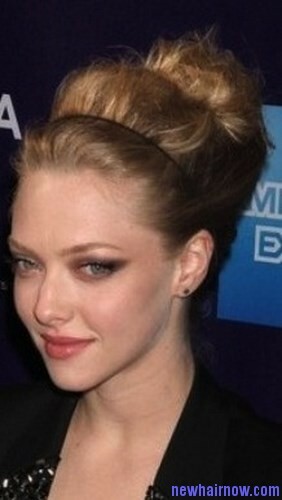 Take the hair extension and fold it into half for keeping it between the two hair parts. Try to add one side in your folded extension with the original hair strand and continue the same on the other part of your folded extension. 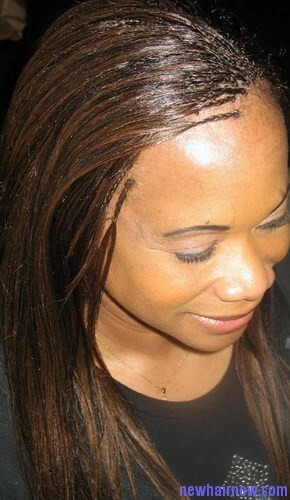 There must be two hair strands featuring extension and original hair. Now you must twist hair strand on both the side of the head at least one inch and pull both of them at one side of the head. You can twist your hair by taking right hair strand over left hair strand and continue this till the end of your hair. At last use elastic to keep the hair secured at the tip of your braid. Invisible braids have the most preferred hairstyle for some of the people as it can be worn for a long time. 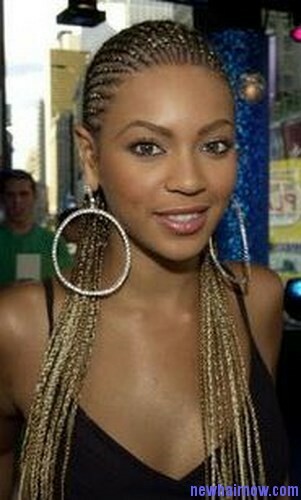 In this hairstyle, the braids will be attached to the extensions in your actual hair and the braid will be visible near your root only. Begin your braiding process with a fresh hair and brush the hair extensions before using them for the styling process. Try to add a little amount of oil in your hands to apply it over the hair strands. Then create two hair sections in the front and other two sections at the back of your head. Take about 1/4 inch hair section near your hairline to work it inward and separate this small hair section into three to start your braiding process. Try to braid your hair by just crossing left hair section over center section and right hair section over center section. 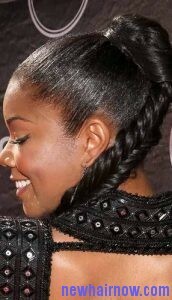 Keep end of your braid in your hand and collect the first hair section in the other hand. Keep your hair extension at the center and make sure that the hair on both the sides is equal. Now create a small loop in the center and keep it flat over the scalp below the braid and pull your braid from the loop. There must be three sections of hair such as left, center and right. Start braiding the hair extensions along with the natural hair and then lock the braids by simply wrapping it around end of your braid. Kate Bosworth is a popular American singer, actress and model who was seen in the popular TV series Young American besides many other movies and TV serials. Kate is someone who always turns heads whenever she has made a public appearance and we are just talking about her killer fashion sense but also some nice hairstyles. Watch out her best hairstyles below. From tine peek-a-boo braid to bobs, this hot sensation has tried almost every popular hairstyle and they way she carries it are truly remarkable. As it is evident she is too fond of braids.